The largest single distiller of Rye Whiskey isn’t in Kentucky, but just along the other side of the Ohio River in Lawrenceburg, Indiana. For nearly 40 years, Larry Ebersold distilled Rye – and other whiskies – in what is now known as the MGP Distillery. 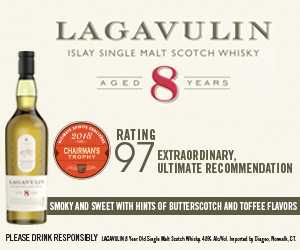 Under the Seagram’s banner and later LDI, Larry made whiskies that were blended into some of the world’s top selling whiskey brands, and today, MGP is bottling some of the final whiskies Larry distilled into its own brands. 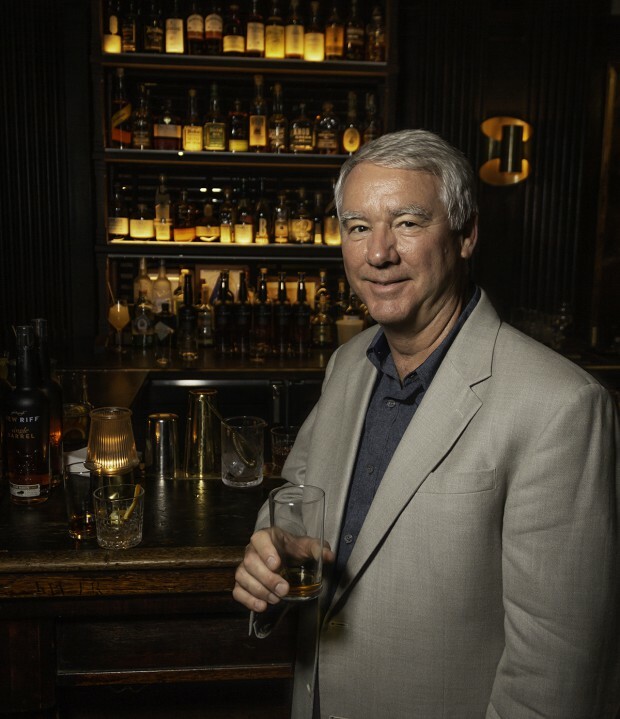 Today, he’s consulting for distillery startups like New Riff and Sagamore Spirit, and he’ll share some of his stories with us on WhiskyCast In-Depth. We’ll also talk with current MGP Master Distiller David Whitmer about why warehouse construction has as much to do with climate in how whiskies mature on Behind the Label. In the news, Canada and Mexico will keep their tariffs on American whiskies in place despite a new trade deal between the three countries, while Irish lawmakers have given the green light to stricter limits on alcohol sales. We’ll also have details on a bunch of new whiskies, too!